Why Join our Seniors Helping Seniors® Sandhills Caregiver Team? If you have time to help your fellow seniors, we will work together to accommodate your schedule. Working for Seniors Helping Seniors® Sandhills in-home services can add meaning to your life through the positive impact you have on others, while earning additional income. We are always looking for friendly, compassionate caregivers. If you are an experienced caregiver or just love helping others, we would love to speak with you. Our team includes mature, active women and men who have a passion for helping others. Your caring attitude and ability to relate to the challenges posed by aging are most important. We take our time getting to know our caregivers through a careful interviewing process, background check, and personality evaluation. We also have a need for licensed and experienced caregivers who are interested in working with seniors including: RNs, CNAs, HHA, and LPN/LVNs. 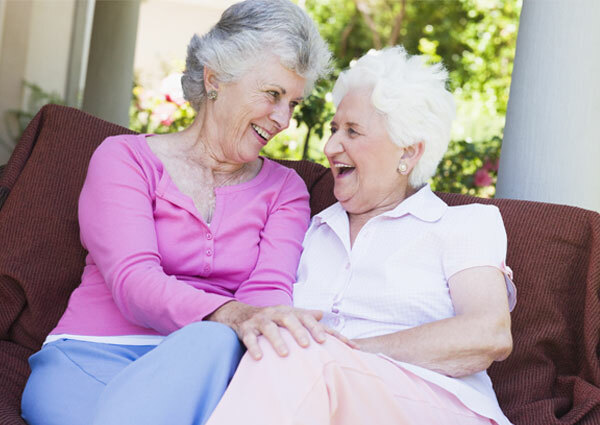 If you’re interested in joining our Seniors Helping Seniors® Sandhills team, contact us today!